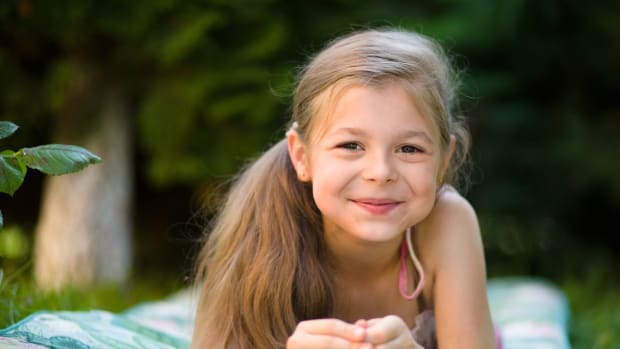 Ready for a summer reading challenge for the whole family?! Read your way through the Caldecott Medal winners! The Randolph Caldecott Medal annually recognizes the preceding year’s “most distinguished American picture book for children”, beginning with 1937 publications. Last summer on our frequent trips to the library I decided that we’d try to read every Caldecott Medal winner on the list. 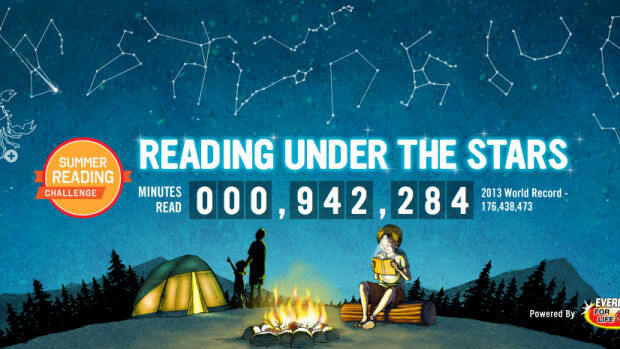 It was perfect for bedtime stories and a family summer reading goal. Truth be told, it took us a little longer than a summer between travel and trips to the library, but we completed each one and found so many new storybooks and illustrators that we love. We made it a point to read about each illustrator and author and to talk about the different style that each book was illustrated with. 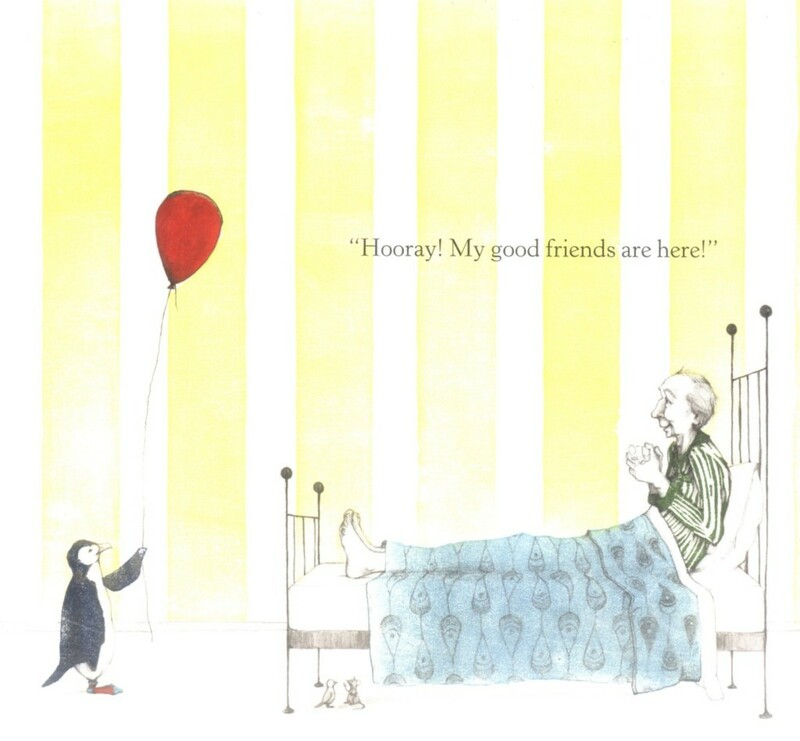 One of our favorites is “A Sick Day for Amos McGee” illustrated by Erin Stead. The illustrations were created by hand using woodblock printing techniques and pencil. This book was the first that she illustrated and it won the Caldecott Medal in 2011. 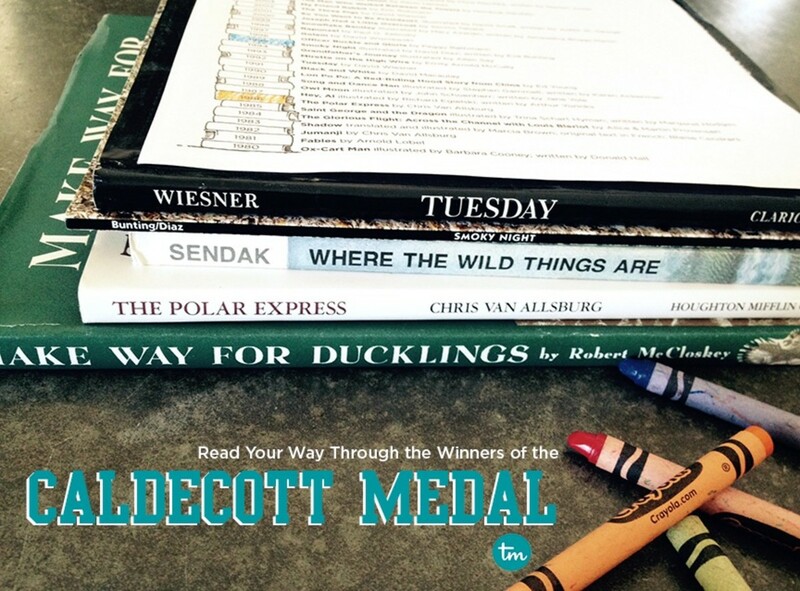 Want to read the Caldecott list with your family? We’ve made you a handy little printable to help you blaze through the titles. 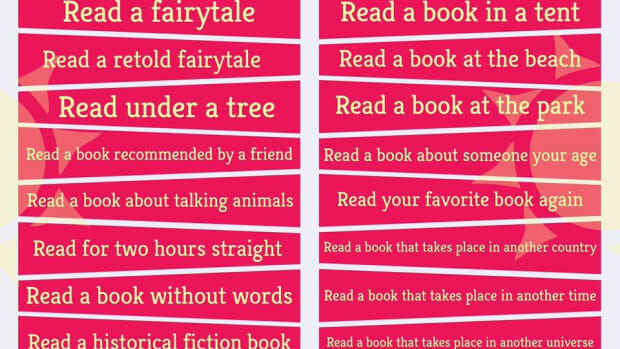 Just color the spine of each book you finish and before you know it you’ll have read the entire list! 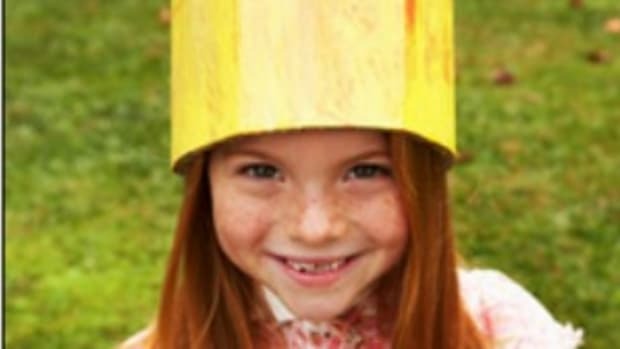 Want a reading challenge for the whole family? 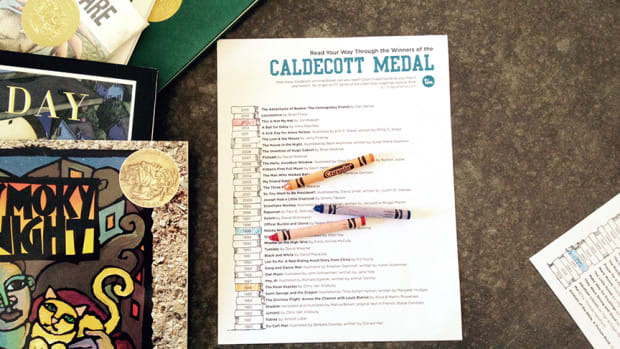 Read your way through the Caldecott Medal winners! 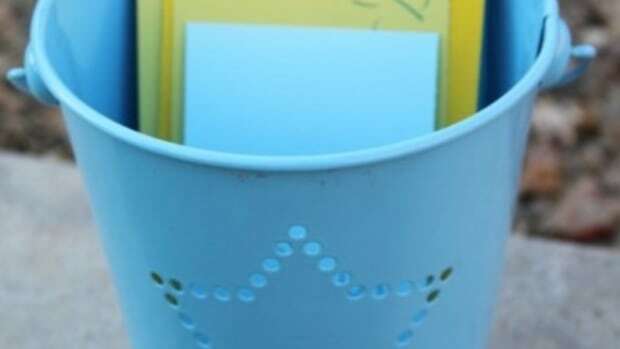 Do you have a summer reading bucket list? All ready dreaming of summer? Put the Scholastic Summer Reading Challenge on your "to-do" list! The first thing that happens when summer approaches is that I start making book lists and planning read-a-thons. 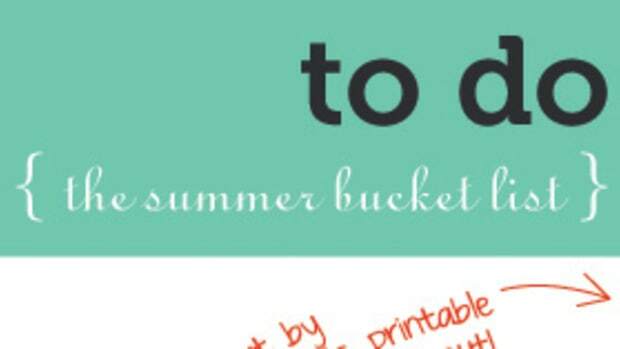 Get a little summer inspiration and then use our handy Printable Summer Bucket List to keep your eyes on the prize at the temperature climbs. It’s time to start prepping YOUR summer relaxation kit. It’s great that you’ve stocked up on Otter Pops and bubbles for the kiddos, but do yourself a favor and consider what books you want to dig into this summer. Come share your favorite summer reads. Come Connect.